Yesterday the smallest of creatures came through our home-place forest. 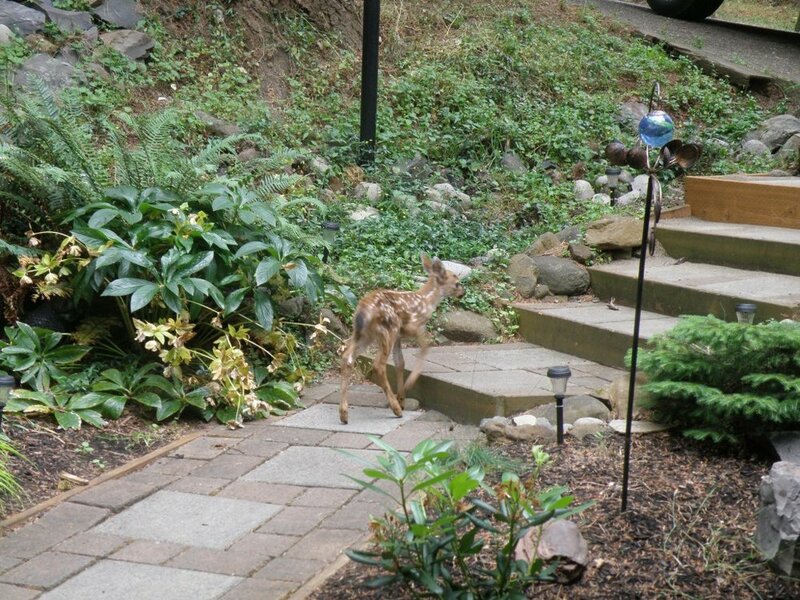 A fawn, impossibly small, sniffing and poking its way through the world on unsteady legs. I think we all feel like that sometimes, unsure of our footing and undersized for our surroundings with little chance of survival. But it isn’t so. That little fawn made its way, and we will too, skinny legs and all.